Eric Aasmundstad serves as the chair of NI Holdings, Inc. He also serves as chair on the boards of Nodak Mutual Group, Inc. and Nodak Insurance Company and its subsidiaries. Aasmundstad has served on the Nodak Insurance Company board of directors since 1997 as director and as president since 2008. He farms approximately 4,000 acres, owns a metalworking business, and until 2012 operated a custom harvesting business. 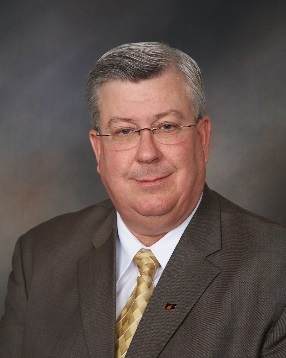 Aasmundstad served as president of the North Dakota Farm Bureau from 1999 through 2011. During his tenure as president of the North Dakota Farm Bureau, he served on the board of directors of American Agricultural Insurance Company, Inc., which provides reinsurance to Farm Bureau insurance companies and other independent insurers. Aasmundstad graduated from North Dakota State University with a degree in engineering. Jim Alexander serves as a director on the NI Holdings, Inc. board of directors and as president and chief executive officer. He is also the president and chief executive officer of Nodak Mutual Group, Inc. and Nodak Insurance Company and its subsidiaries. Alexander joined Nodak Insurance Company as senior vice president of underwriting in August 2003 until his promotion to chief operating officer in November 2004. He was appointed executive vice president and chief executive officer in July 2005. Prior to joining Nodak Mutual, Alexander was director of underwriting/customer service at MSI Insurance Companies. Alexander has over 25 years of experience in the property and casualty industry. He graduated from Earlham College with a Bachelor of Arts degree in mathematics and earned his Master of Arts degree in actuarial science from Ball State University. 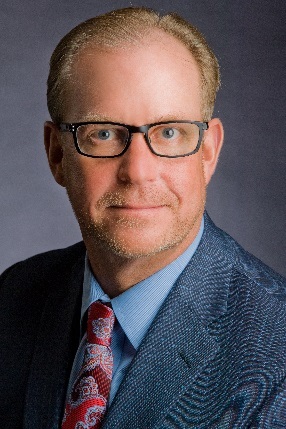 William Devlin serves as the vice chair of NI Holdings, Inc. Devlin also serves as vice chair and director on the boards of Nodak Mutual Group, Inc. and Nodak Insurance Company. 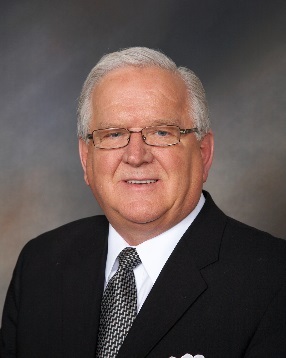 Devlin has served on the board of directors of Nodak Insurance Company since 2003 and as vice president since 2008. Devlin currently serves as a state legislator in the North Dakota House of Representatives, including a term as the Speaker. He has been in public service for nearly 30 years, with 13 years as a county commissioner and 15 years as a North Dakota state legislator. Devlin has been the chief executive officer of family owned newspaper corporations in North Dakota and Minnesota for over thirty years. Most recently, he has been the chief executive officer of Devlin Newspapers Inc. of Staples, Minnesota, for the past 24 years. Duaine Espegard serves as a director on the NI Holdings, Inc. board of directors. 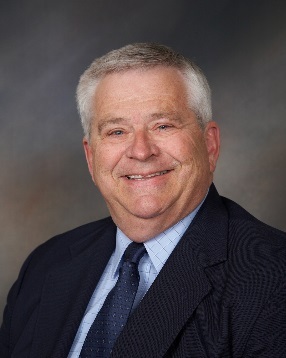 He also serves on the boards of Nodak Mutual Group, Inc. and Nodak Insurance Company and its subsidiaries. Espegard has served on the Nodak Insurance Company board of directors since 2003. He served as the chair of the audit and budget committee from 2012 to 2017 and as chair of the investment committee from 2003 to 2012. Espegard has acted as a consultant to financial institutions since his retirement in 2001. Prior to his retirement, he served as the chief executive officer of Bremer Bank for over 25 years and has over 35 years of experience in the banking industry. 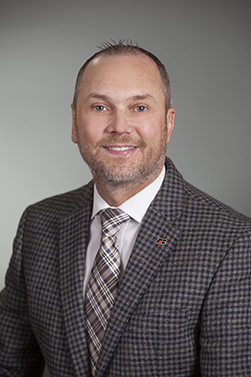 Espegard earned a business associates degree from Aakers Business College in Grand Forks, North Dakota, and attended the Graduate School of Banking at the University of Wisconsin. 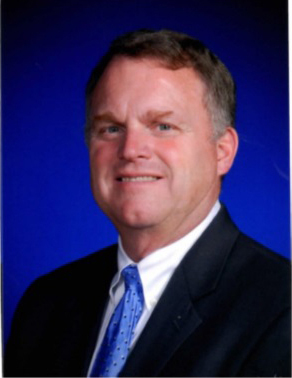 Stephen Marlow serves as a director on the NI Holdings, Inc. board of directors and as chair of the audit committee. Marlow was employed by Ernst and Young, LLP in various roles, including audit partner, from August 1978 to September 2011. From October 2011 to 2016, he was employed by Care Initiatives as vice president and chief financial officer. Marlow graduated from the University of Northern Iowa with a bachelor’s degree in accounting and is a certified public accountant. Jeffrey Missling serves as a director on the NI Holdings, Inc. board of directors. Missling serves as the executive vice president of the North Dakota Farm Bureau since 2005. He grew up on a diversified crop and livestock farm and has worked with farmers and ranchers his entire life, having been employed by agriculture related entities such as Rhone Poulenc Ag Company, Cargill, the University of Minnesota Extension Service, and the Minnesota Farm Bureau Federation. Missling holds a bachelor’s degree in agricultural business management from South Dakota State University and a master’s degree in international management from the University of Maryland.